Treat yourself or a loved one to this gorgeous reclaimed silver bangle, handmade in Mexico by skilled artisans. The fair trade bangle has a classic plait design that adds a subtle elegant hint to any outfit – whether you’re wearing it for work or for a more formal affair. The bangle is presents in a lovely gift pouch and is 15mm at its widest point. One size fits all. Silverchilli uses the proceeds from their jewellery sales to support the running costs of the Tasquena Women’s & Children’s Centre, whilst also supporting local community initiatives and projects. The Silverchilli Gina Bangle product ethics are indicated below. To learn more about these product ethics and to see related products, follow the links below. Gorgeous bracelet, we all loved it. I didn't want to give it away! 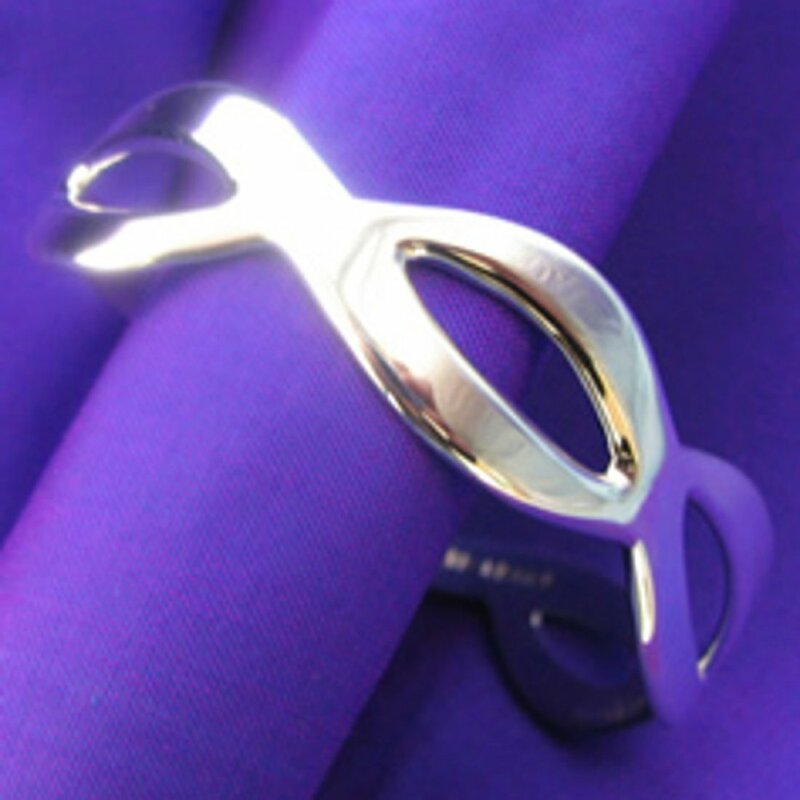 There are currently no questions to display about Silverchilli Gina Bangle.